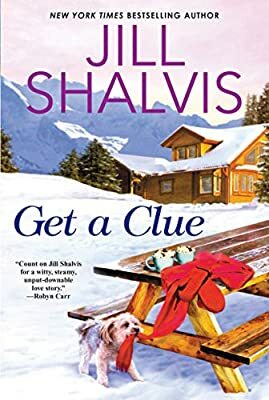 Author: Shalvis, Jill Set In . . . When Breanne Mooreland gets left at the altar, she decides the best thing to do is to go on her honeymoon alone. Of course, she loses her luggage along the way and ends up snowed in at a Sierra mountains lodge run by a noticeably quirky staff. And before she can order room service, she finds a naked—and gorgeous—man taking a shower in her suite who refuses to leave . . .
Vice cop Cooper Scott is in serious need of a vacation. He’s not about to give up the only available room to a stranger because of a mix-up. They’ll just have to make the best of it by sharing the bed. They’re mature adults after all. But when Cooper wakes up kissing the long, leggy Breanne, he wants to show her exactly what the honeymoon suite is intended for. That will have to wait, though, because a screaming Breanne has just stumbled over one very dead body . . .